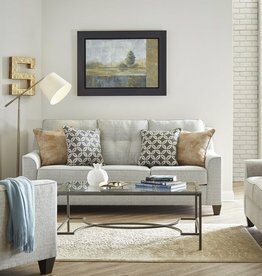 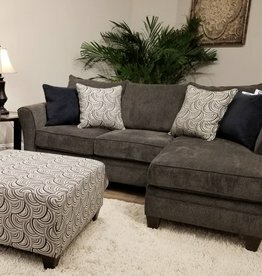 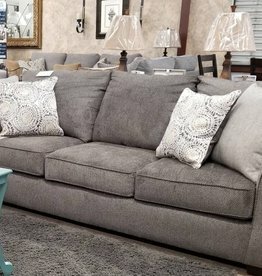 The Albany Pewter Chofa (sofa w/ chaise) features a reversible chaise. 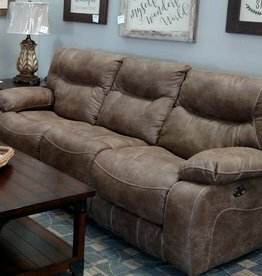 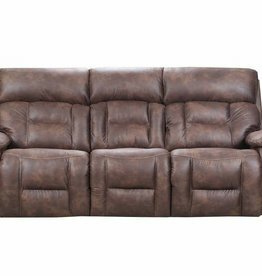 The Top Gun Saddle sofa is a 3-Seater dual-reclining sofa with a stationary middle seat. 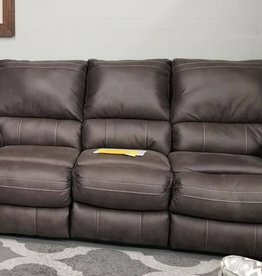 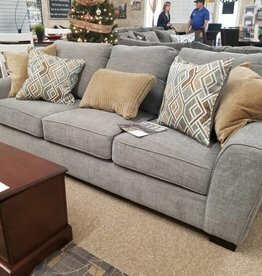 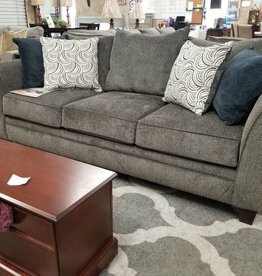 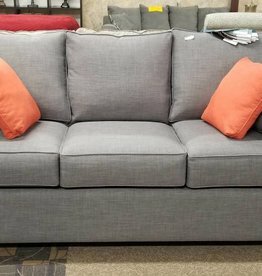 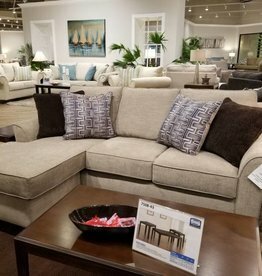 This power-reclining sofa has 2 USB chargers on each end for easy charging phones, game controllers and more right from your seat. 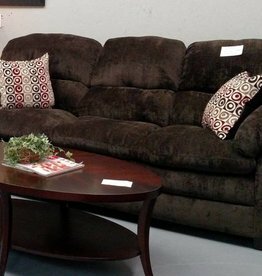 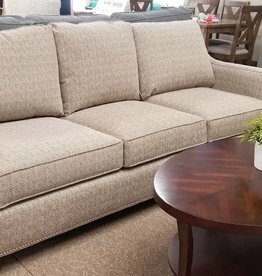 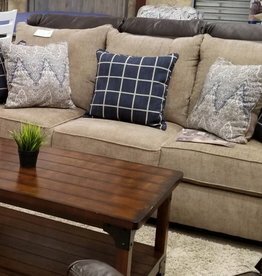 The Albany Slate Chofa (sofa w/ chaise) features a reversible chaise. 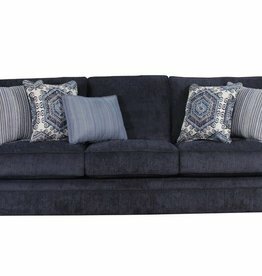 Fabric: Blue-gray polyester w/ silver and navy accents.